Stephen joined Cambrian Associates in August 1996. He is qualified to advise in all areas of Financial Planning which enables him to help clients to achieve their goals. He specialises in pensions and investments. Stephen lives with his wife, Lyn and enjoys sport, both as a participant and as a spectator and is a season ticket holder at Wolverhampton Wanderers as well as being an enthusiastic supporter of the local rugby club. 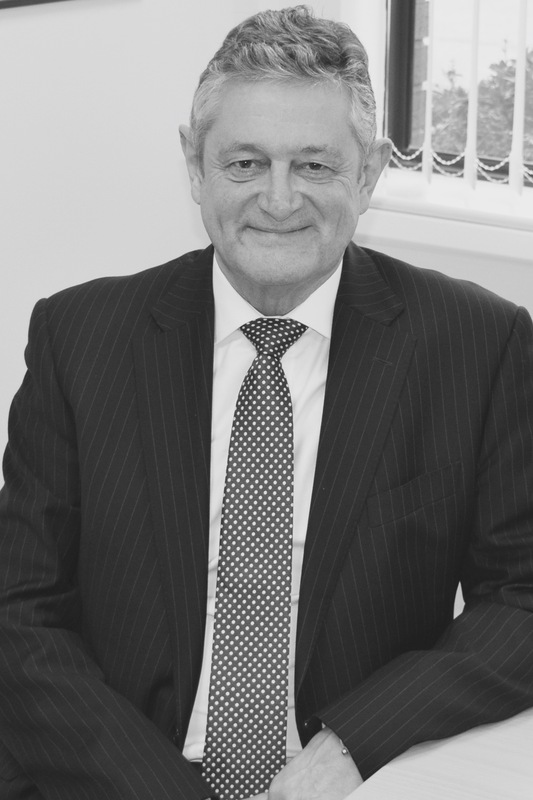 From July 2012, Stephen became MD of his own company, Stephen Hopkins Independent Financial Advisers Ltd.
As such, he is still an appointed representative of Cambrian and is situated at the Hawarden offices. Stephen holds the Diploma in Financial Planning. Click here to view Stephen Hopkins on the FCA Register.